Linda McEvilly is a truly exemplary woman. To come across a person with so much compassion and willingness to drive poverty and suffering out of her home town is an awe-inspiring experience. So often we will see people posting their staged acts of kindness on social media, awaiting praise and applaud from their followers, but Linda has mastered the art of selfless good deeds. She's been there, in countless peoples hour of need, when they've been let down by everyone else, or simply had no one else Linda has been there. With a warm drink, or even her warmer smile she's been there with her Christian outreach group to brighten the lives of others for no profit or reward, just the knowledge that she's impacted a life for the better. For the past 25 years she's had no agenda but to see the end to the suffering that an overwhelming deprivation people are forced to live within across the Fylde coast. That's a quarter of a century being relentlessly dedicated to offering a reprieve to the people that society has forgotten. She's not one to watch the cycle of deprivation turn and idly stand by while our friends and neighbours are left out in the cold to die. So many people 'slip through the net' only to be spat upon by the society that put them there in the first place. Some have attempted to coin Linda as a philanthropist, yet she surpasses that title, her emotional investment surpasses that of any mere cash sum, it lifts people off the path of deprivation that has merely become a fact of life. Linda is as much of a part of Blackpool as Blackpool tower or the promenade, she's a solid part of the crumbling community that many do their best to ignore. In Linda, the homeless, poor and destitute people of Fylde coast have their very own guardian angel. 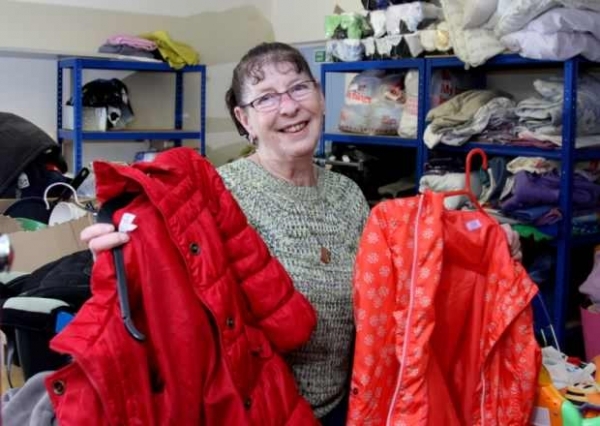 At 71 years old, Linda has no desire to retire from her gruelling, arduous work and is still looking to the future of her charitable organisation. She's a truly rare form of human being, the one that you're only graced with the presence of a handful of times in your life, she has a beautiful way of letting you know that no matter what odds are against you, what demons are chasing you, there's still hope and kindness in this world. There's a radiance to Linda, her positivity is frankly wondrous, given that she has her own ailments to tend to. She doesn't give in to her Fibromyalgia which causes her severe muscle pain. It doesn't dent the overwhelming desire to help others, even if that means the arduous tasks she endures to ensure that people aren't left in the cold, hungry and alone. 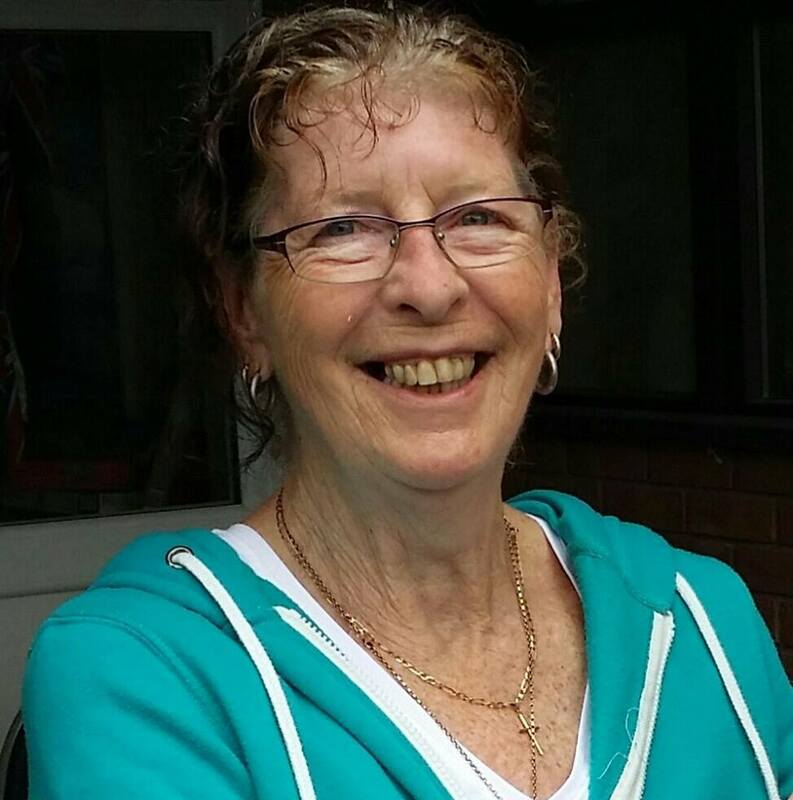 Every day Linda sets out to collect food, clothes and other essentials from other generous residents around Blackpool to give to those who have nothing. There's no limit to her compassion. She cares for women in refuge centres after suffering from domestic violence, recovering addicts, and children who have faced abuse, she harnesses no prejudice, no judgement, just angelic virtue to care. 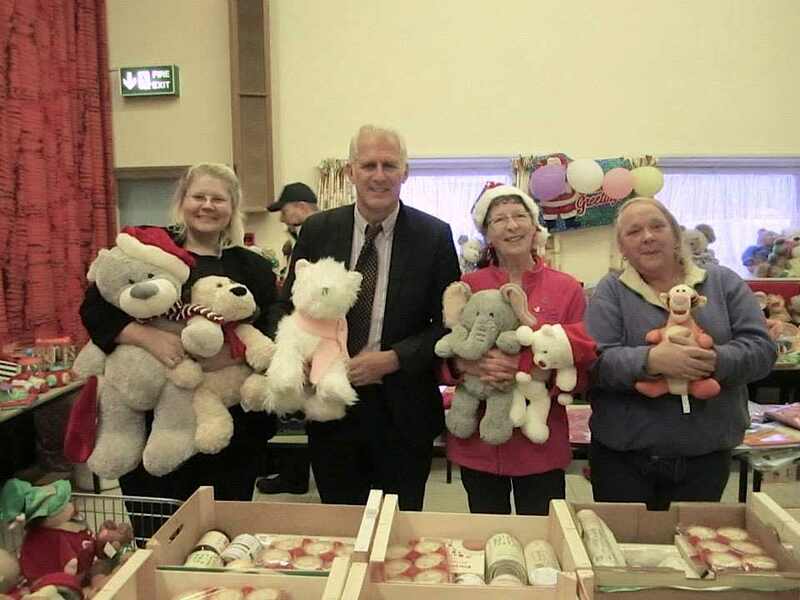 Her generosity has seemingly become prolific around Blackpool, with more and more people getting involved with her mission she still operates as a one woman charity service and has no plans to slow down in the near future. Linda has empowered herself from her own past experiences of domestic violence, she came out on the other side of her torment that left her life unequivocally upside down during the 1970's when she had to flee her home and was left with no one to help her. This was the ultimate inspiration for Linda to do anything in her power to help people in a similar situation. Many women, strong women have been destroyed by the cards that they've dealt with, but thank god for Linda who was able to see the light and share it with others in their darkest times. She's dispelled the myth that just because someone has found housing in a hostel, their basic needs are barely catered for. Her work started modestly in 1991, handing out food parcels in her local neighbourhood from produce that was originally solely funded by herself until she inspired others to help her and donate to the worthy cause. After her lengthy commitment to the cause, it has only gained momentum, she now receives hundreds of donations each week, even more admirably, she stays in touch with the people she's helped in the past as they eagerly contribute to the cause. Now she's celebrating the 25th anniversary of her “Swap Shop” in Blackpool where people are given the opportunity to take food, clothing and other essential items, and other members of the public are free to donate to the cause. In a time where it doesn't take much to slip through the net, the work that Linda undertakes is vital for the community. As food banks are struggling to supply the heavy demand they're under and an increased number of people experience financial instability and wonder if they will be able to afford to eat today. Even in the early hours, she won't ignore a plea for help. She also goes above and beyond in her servitude, she donates hundreds of Christmas and even Easter hampers to ensure that residents and their children not only survive, but have a little love in their lives. Linda has given a true, new meaning to the word charity. The entire community of Blackpool has become her extended family, even if they don't know it yet. She's a greater woman than I could ever aspire to be. Her smile and warmth is unrelenting, she's the epitome of charismatic love, a true angel without wings. Hearing that she feared of the future, when she was unable to carry on was truly heartbreaking for me, she's given her life time but to her that's not enough. I just hope it's enough for her to learn the legacy of compassion will continue in the hearts she's touched for generations to come. I agree with everything said above, she is one of the hero's on Blackpool.